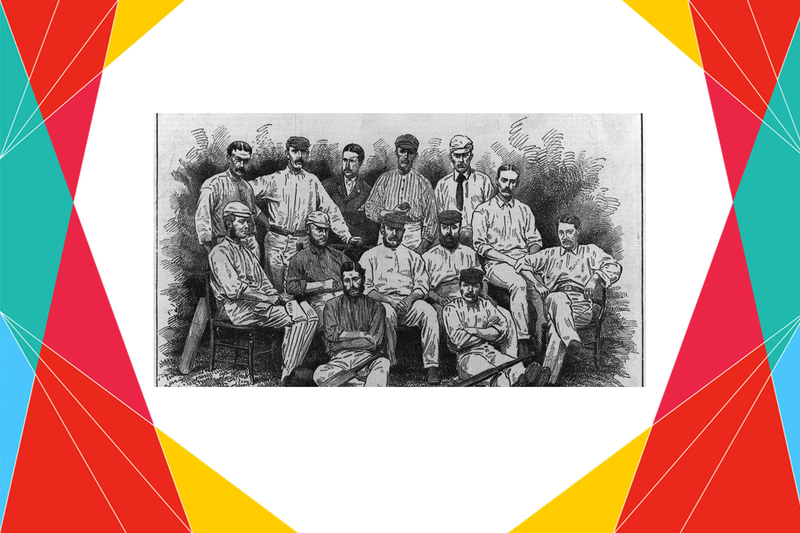 At 1.05 p.m. on 15 March 1877, Test cricket was born. The first Test match began match began at the MCG between Lillywhite’s XI and a Combined Australia XI. It is recognised as the first match between two representative teams and it was subsequently given the accolade of being cricket’s first official Test. At the close, 5pm – there had been around three-and-a-half hour’s play. The two teams spent the evening at the opera. On last and fourth day, Australia won the test match by 45 runs. The second test match was won by England and the series was a draw.